This week’s prompt has taken me to Victorian England. Those of you who know me will not be surprised! 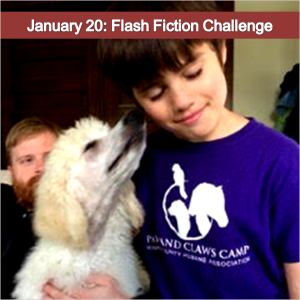 In my flash the boy and the dog will grow a bond because, sadly, they’re both given the same food to eat, and both wish to ‘join forces’ and escape from their cruel ‘owners’. It’s inspired by an episode in my beloved Oliver Twist, but more later. Here’s my flash! This flash is inspired by some characters and events in Oliver Twist, published by Charles Dickens in 1837. Just in case you think I’m exaggerating in my Flash Fiction, there follows an extract from Dickens’ novel, where a similar event is described. Oliver had just been ‘brought’ or ‘bought’ from the poor house to work at an Undertaker’s and he is given the dog’s food to eat, which he devours hungrily. Notice also how, in the passage, Dickens, ardent and active social campaigner, directs his wrath at a ‘well-fed philosopher’, no doubt some contemporary politician/s, who will never witness the ‘ferocity of famine’. There can be no doubt in our minds that this ‘piece of fiction’ happened often enough to be described by Charles Dickens. We’ve come a long way, partly thanks to Mr. Dickens’ honest descriptions of cruelty and exploitation in Victorian England. This is why I believe literature is more enlightening than history to understand our past. History tells us the facts, whereas literature tells the real story of what happened to real people, not only the names of the Kings and Queens who reigned or the battles fought. Writers are telling the real story, so please keep writing, all of you! Excellent, Lucy, just a beautiful balanced post with excellent flash buried within. Thank you, Geoff. I didn’t discuss it in the post, but my first version, in Victorian style was very long, and the process of reducing it to 99 words for a contemporary flash – stye audience, really made me think about economical language use. It was a tough exercise for me, and I’m gradually convincing myself it’s the way to go. What do you think? I agree. The Benefit for me of a year of flash is writing much more concisely. Yours is great, really. 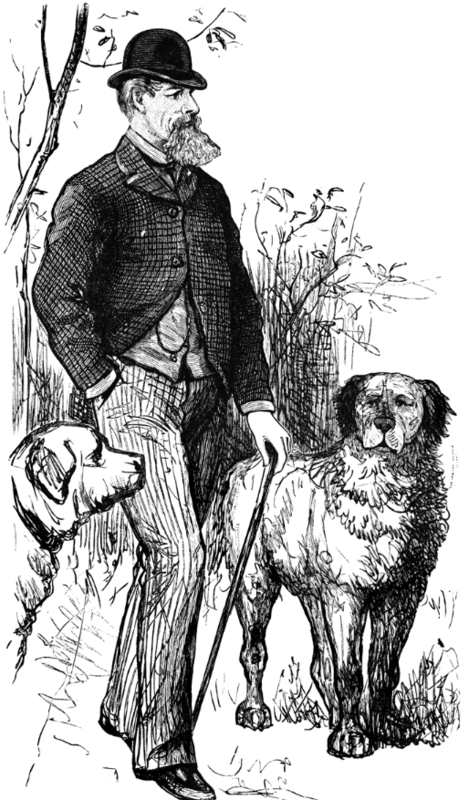 Excellent post, Lucy, with a subject near and dear to my heart: Dickens and Oliver. I’ve been rereading Dickens lately and have been surprised by how much I’ve been drawn into the stories all over again. What a writer!!! Thanks, Noelle. Yes, he was a great writer. He painted a vivid picture of the society of his time, and he was a caring person who believed in a better world, which is even more important! Thank you, too! I always say flash fiction has taught/is teaching me to write better. I have a tendency to being verbose, like the Victorians. Flash fiction helps me remember that every word needs a purpose! Your flash is just as expressive as the story of Dickens. Great work. I agree with you about history. Unfortunately the flavour of this one is not one to be repeated. Sadly abuse and famine are still far too familiar to many. Thank you, Norah. 💝 I agree. We’ve come a long way, but it’s an ongoing process. “This is why I believe literature is more enlightening than history to understand our past. ” Oh, yes! I do think this is the power of literature. Dickens gave voice to those who had none and his stories still resonate today because, unfortunately, abuse still exists. Great flash, you really brought the characters to life! Thank you, Charlie. When I was a child and watched Oliver Twist for the first time, it was a regular end of term or Christmas play at school. ‘More please, Sir,’ said the starving Oliver at the workhouse. I’m sure I cried. Still gave recovered! Thanks.💖 Sacha. You have that to look forward to!